Applications today have evolved into containers and microservices deployed in fully automated and distributed environments across data centers and clouds. 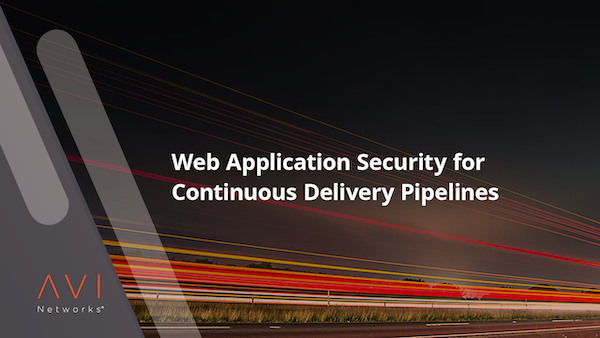 Application services such as load balancing, security, and analytics become critical for continuous delivery. To secure modern web applications, security policies including SSL/TLS, ACLs, IP Reputation, and WAF need to be applied quickly. We will share a reference implementation from Avi Networks. To watch this webinar on-demand, simply fill out the form on this page. 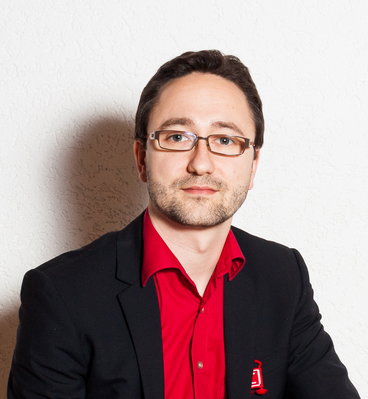 Christian Treutler, application security expert and technology enthusiast, is a long time security advocate with focus on defending applications against threats in this hyperconnected world. In his position as Product Manager Security for Avi Networks, he is especially interested in designing security tools that make DevSecOps jobs easier by enabling application defense through automation and better visibility of attacks.